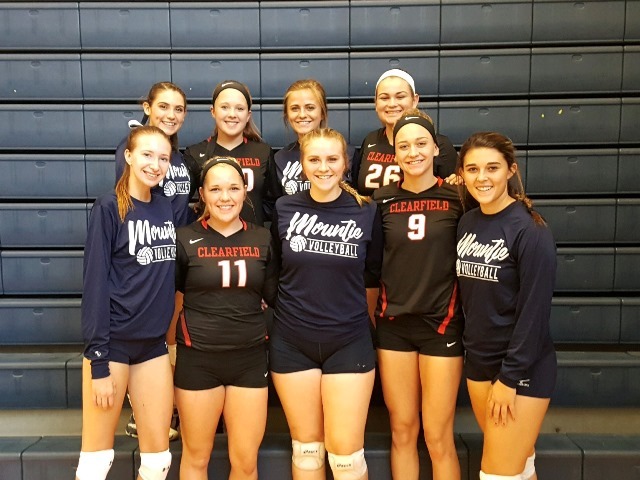 CLEARFIELD – The Clearfield Bison Volleyball team will hold its annual “Dig for a Cure” event on Thursday at the Clearfield Area Junior-Senior High School. The team’s game will be against the Lady Mounties of Philipsburg-Osceola Area High School. The varsity game will begin at 7 p.m.
Events will include basket raffles, a bake sale and more. Admission is free with a donation. Pictured are the senior volleyball players from both Clearfield and Philipsburg-Osceola.